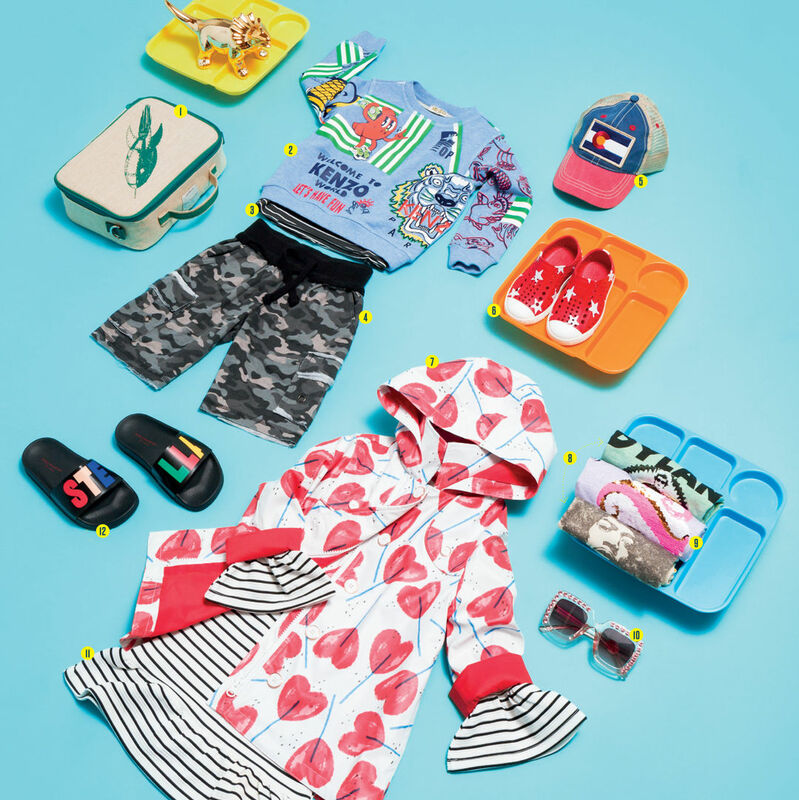 Young ones get all the fun with pops of color and cheery graphics. Inspired by far-flung travels, statement styles evoke the hues of desert sands. 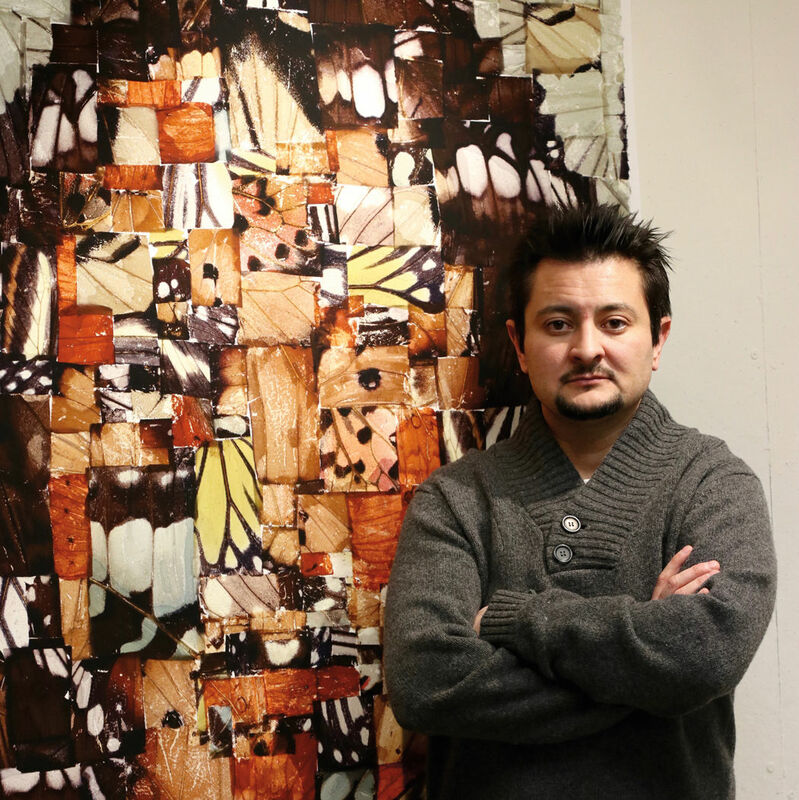 With butterfly wings and photos, Ben Timpson transforms hard psychological truths into healing messages. With so many swoon-worthy baubles to choose from in town, spring is the perfect time to add new bling. Stand up and get noticed this season in revolutionary new styles. 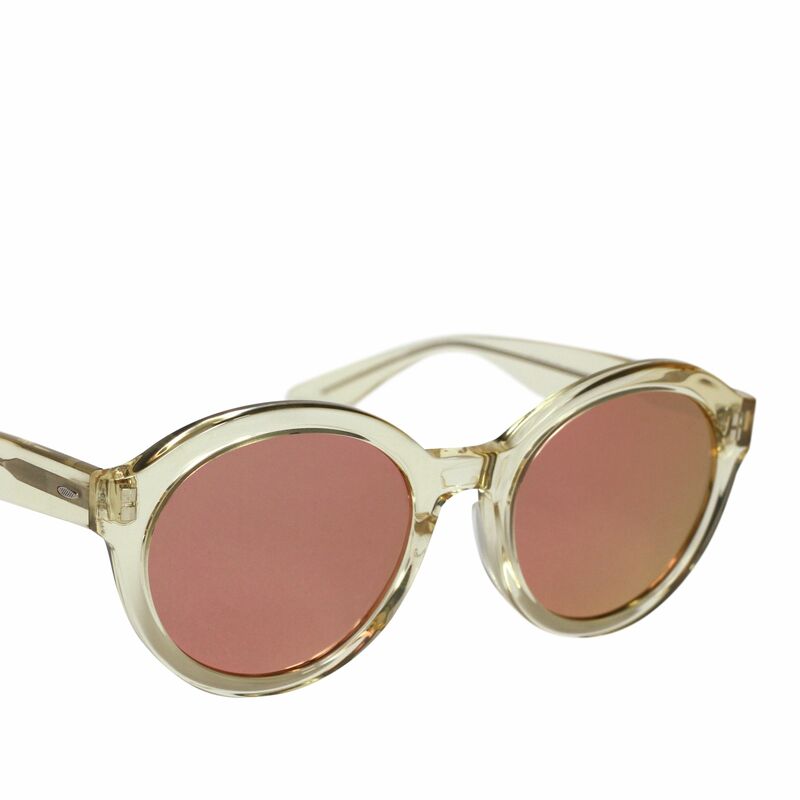 Think pink (pale dogwood, technically) and lighten up your look this season. 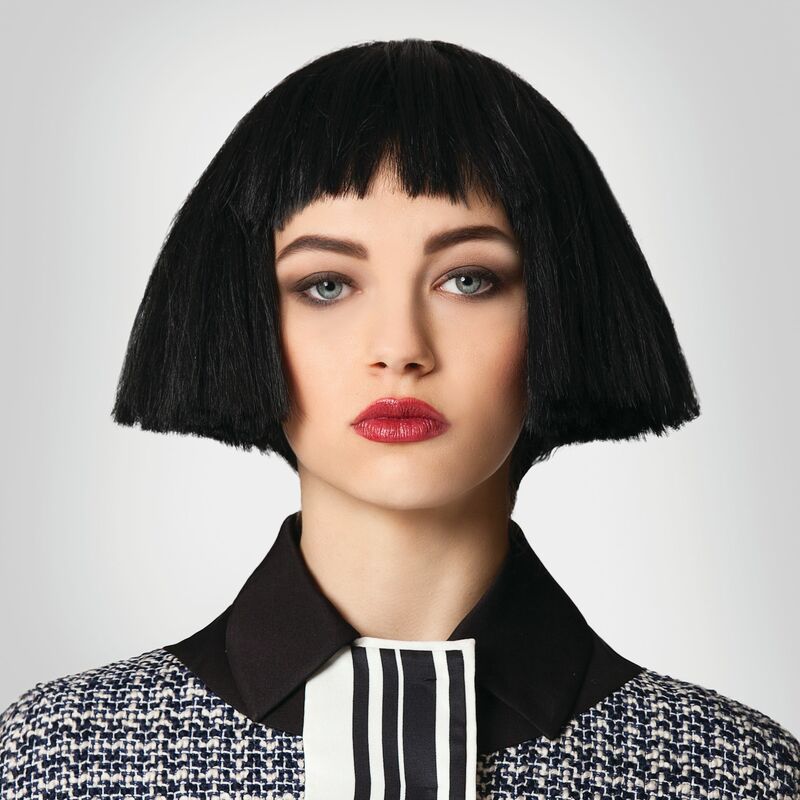 Mad plaids, chunky knits, and outsize tweed lend a wee bit of Scottish style to winter's looks. 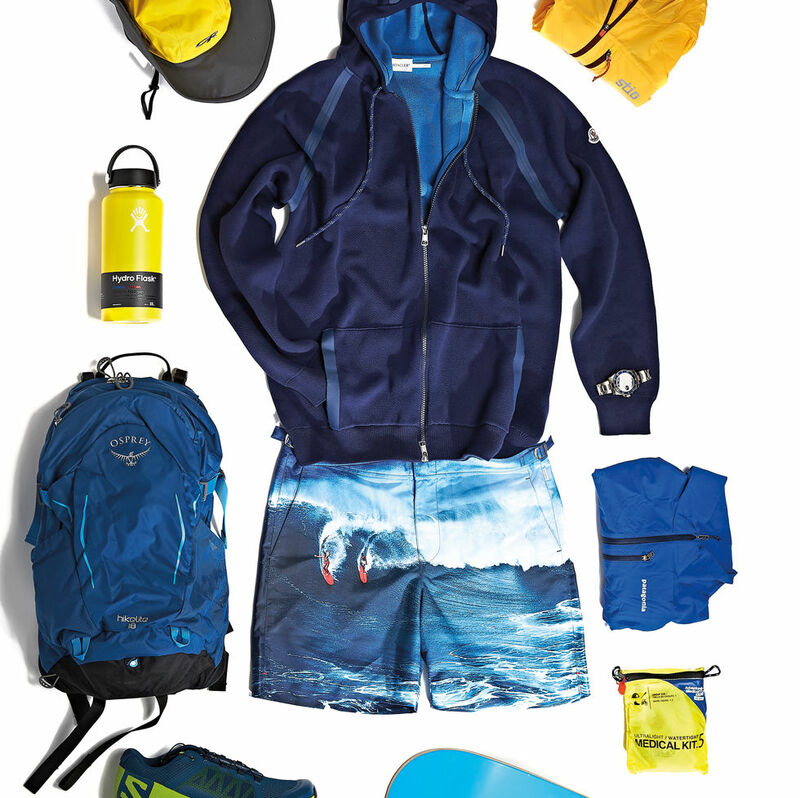 High fashion meets high function in the season’s best looks. 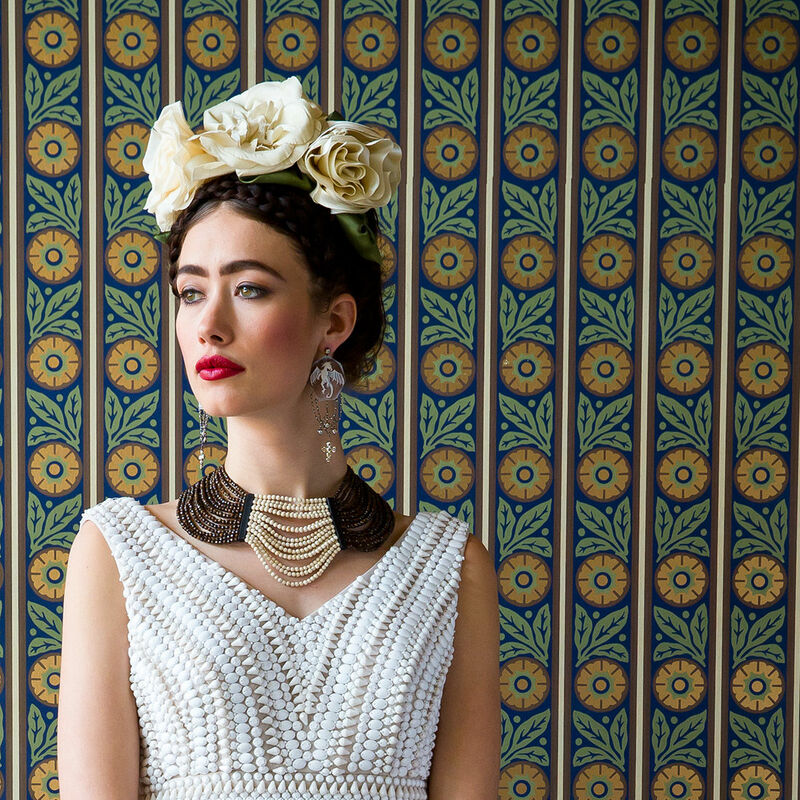 Brash fashion stalks the Hotel Jerome for a match made in style heaven. 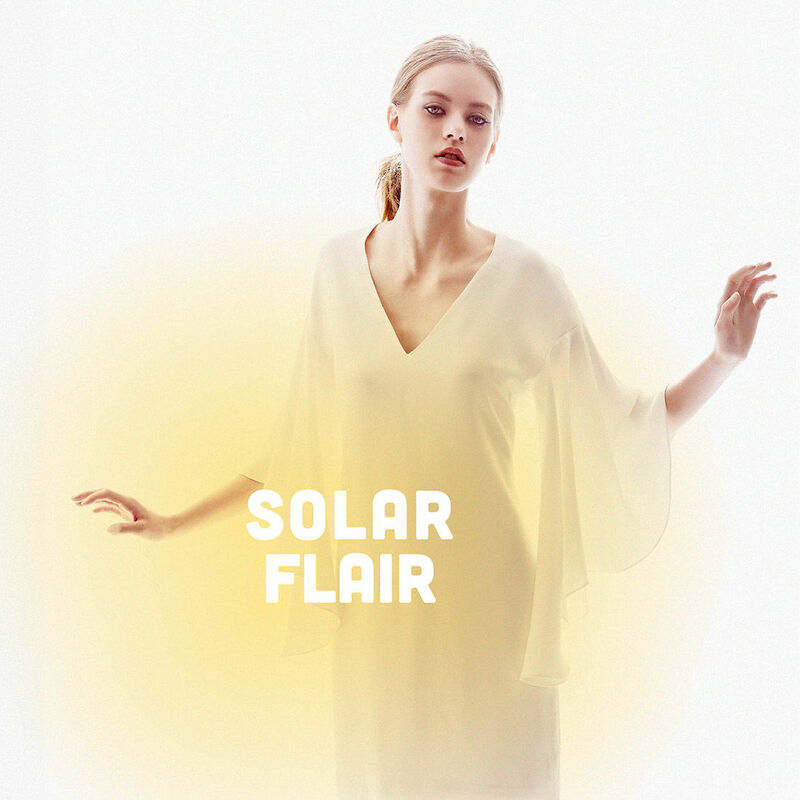 White clothes, two models, dreamy luminescence: summer fashion lights up the room. 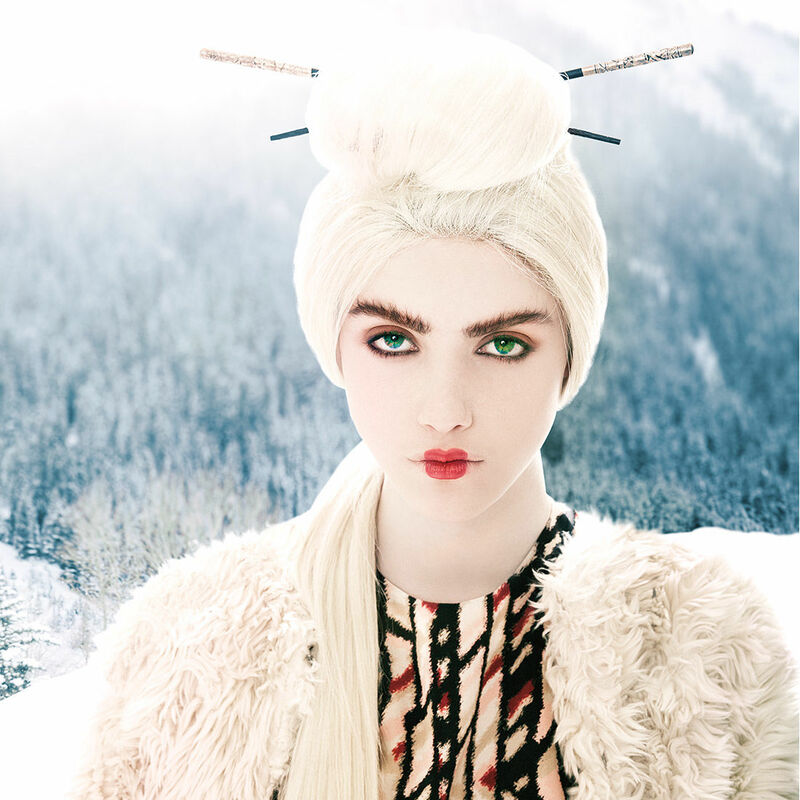 Far East–inspired fashions bring a touch of geisha glam to the snowy Aspen West.